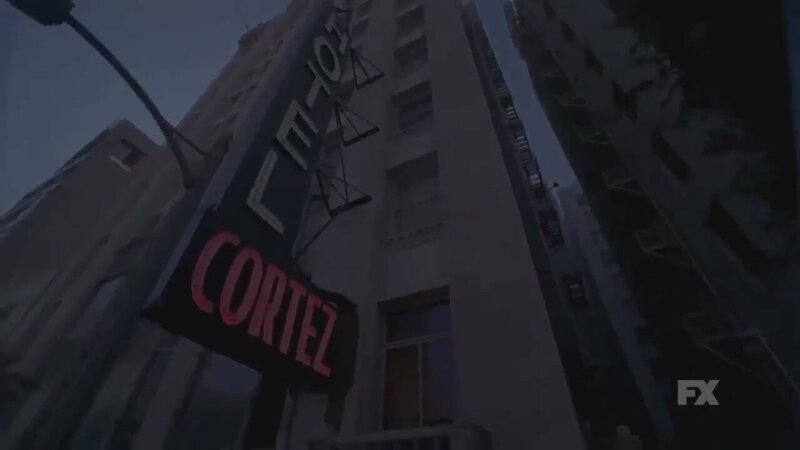 Hotel begins with two Swedish tourists checking into the Hotel Cortez, meeting an untimely and potentially gruesome end. 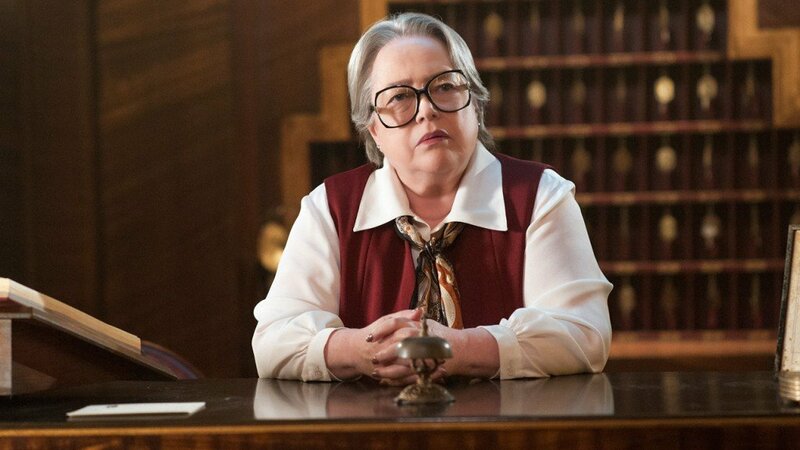 From there, the show introduces IrisÂ (Kathy Bates)Â and Liz Taylor (Denis O’Hare) as the hotel staff with Hypodermic Sally (Sarah Paulson) and a mysterious housekeeping maid (Mare Winningham) mysteriously roaming the halls. Add in a dash of creepy white-haired children, a faceless but no less dangerous murderous monster and an unknown tie betweenÂ the Ten Commandments Killer and room 64. 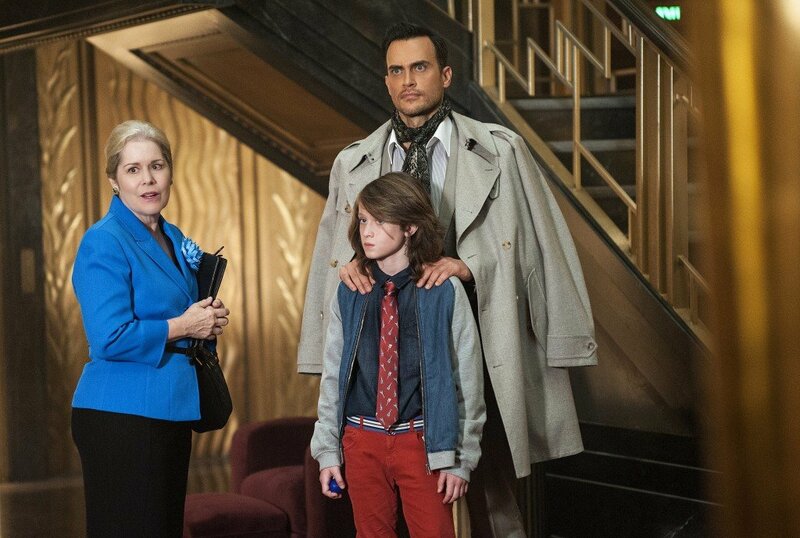 Of course, we also get a terrific introduction to The Countess (Lady Gago) and her lover, Donovan (Matt Bomer). 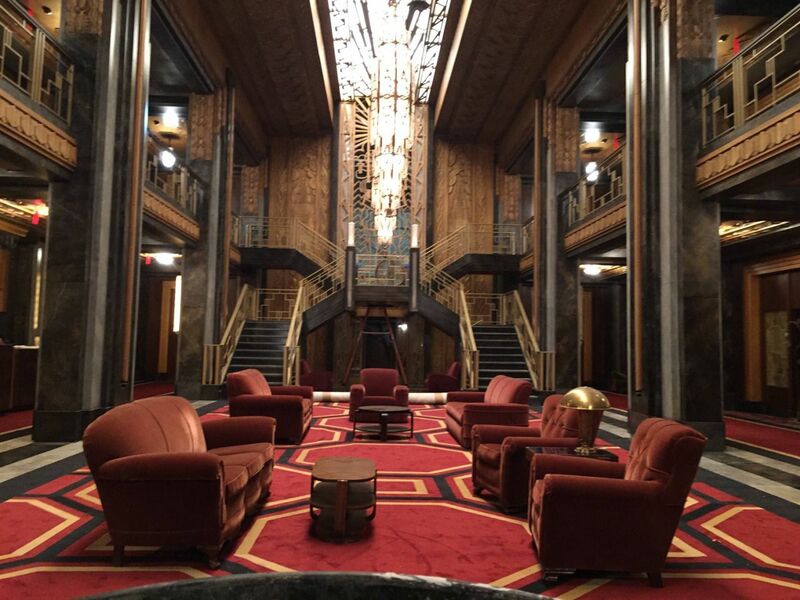 All this and a whole lot more make up the pilot episode of Hotel, Checking In.